Brand new course – Launch April 2016! I’ve done it myself – I have designed and published over 30 books, many of them using the self publishing platform – Blurb for my clients and as my photography portfolio. You can do it too! 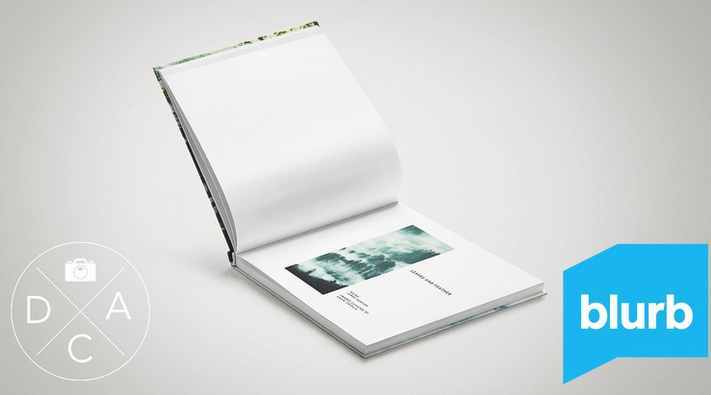 We’ll walk through step-by-step what’s required to get your photo book published with Blurb, starting from the ground level and working towards our goal. I’m providing you with set of free, high quality materials to work with. You can start right away without any preparations! The supporting materials consist as well of 7 free Photoshop Actions that may be useful when you start working on your own photos and would like to unify their look to have consistent material throught the whole photo book. Make the books you’d always dreamed of but never thought you could make! Get your Free Udemy Course on Design a unique bookstore-quality Photo Book with Blurb by clicking here.